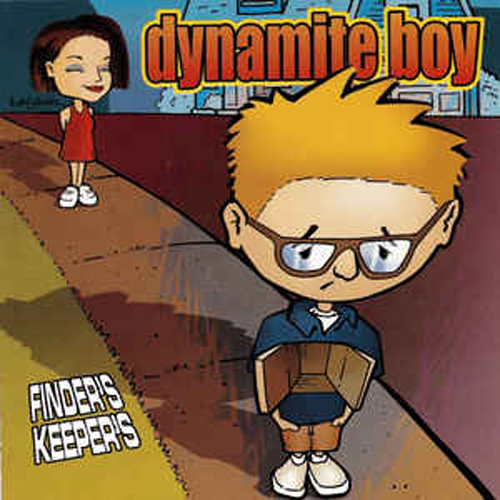 (Fearless Records) From the first note on “Finder’s Keeper’s”, the music fills the room and it is inescapable to run from the power packed energy of Dynamite Boy. The songs are about love, broken hearts, and unspoken words in a world where boy meets girl, girl breaks boy’s heart, and stomps on it to death with all the drama of a great after school special. “Finder’s Keeper’s” stands out with a positive attitude and with melodies and harmonies that stand out in the crowd of post-punk pop bands. 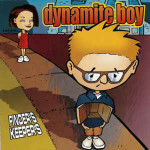 Dynamite Boy is one of my favorite new bands. Check them out.